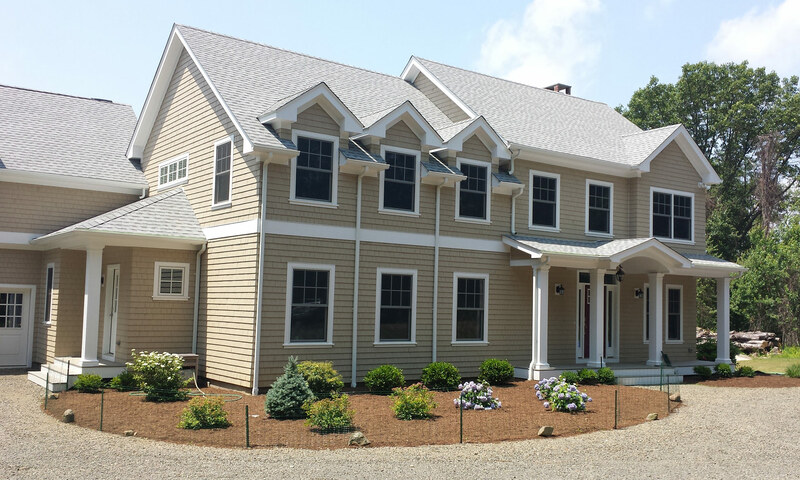 Rock Harbor Builders LLC provides turn key Custom Home Construction. We can build the home of your dreams on one of our own lots or you can bring us your own plot of land. We guide our customers from the design to completion. 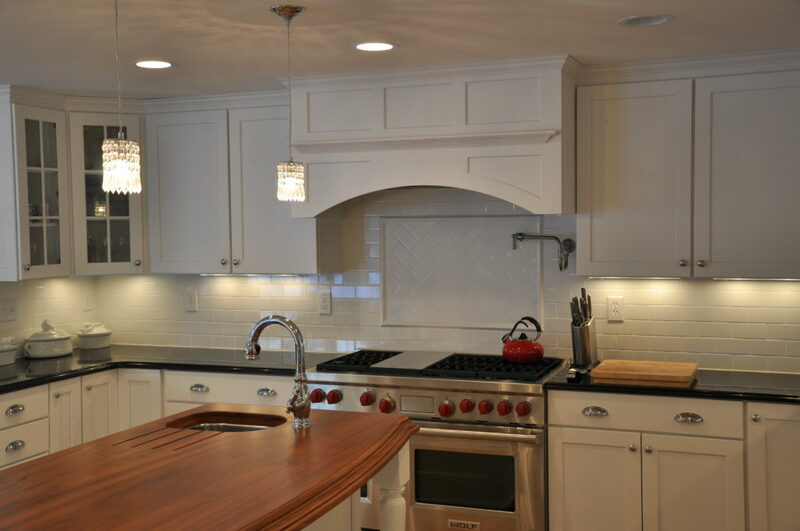 Rock Harbor Builders LLC pays attention to detail, from furniture placement during the design process, to the proper execution of every detail during construction.